Could it become an Apple Watch add-on? It’s estimated that almost half a billion people worldwide have diabetes, with the figure set to reach 642 million by 2040. 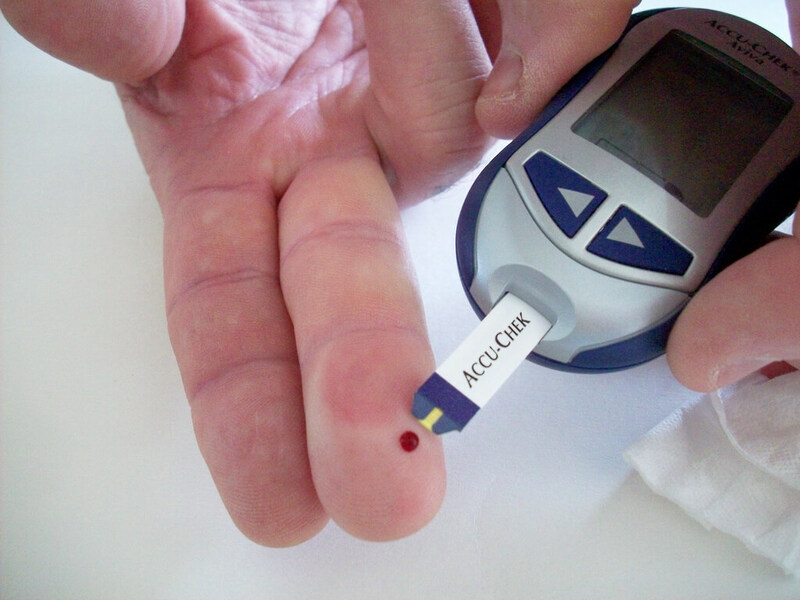 For those who endure regular blood sugar monitoring that involves pricking a finger, or other invasive methods, a sensor that's able to perform the same task just by touching the skin would be more than welcome. Step forward, Apple. CNBC reports that the iPhone maker has hired a small team of biomedical engineers to join the 30 people already involved with the project. The group is working out of an office in Palo Alto, a few miles away from the Cupertino headquarters. The engineers report to Apple's senior vice president of hardware technologies, Johny Srouji. The company has reportedly been working on the initiative for over five years – it was former CEO Steve Jobs who first showed an interest in the concept. Now, Apple has reached the point where it has started feasibility trials at clinical locations in the Bay Area and has even hired consultants to deal with the regulatory demands. While precise details of how the system works are unknown, one source said it uses optical sensors that shine a light through the skin to measure glucose levels. What’s also unclear is whether it would be a stand-alone product or perhaps become an attachment for the Apple Watch. If the latter, then the wearable’s popularity would no doubt soar among those with the disease. Apple isn’t the only company working on products aimed at Diabetes sufferers. Google is developing contact lenses that detect glucose levels by analyzing a wearer’s tears. It’s also working on a bandage-sized, cloud-connected sensor, and filed a patent in 2015 for a device that can draw blood without using needles.